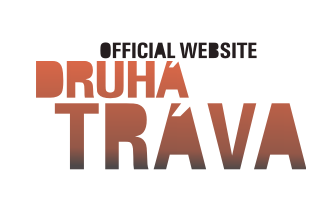 Druha Trava´s tour schedule is now posted. A number of potential gigs still say TBA, but as the schedule gets settled they will be confirmed or removed. It is now confirmed that Druha Trava will appear at the 2012 Wintergrass Festival in Washington state. See schedule for information. Next week they will be touring in Czech Republic with American Charlie McCoy!